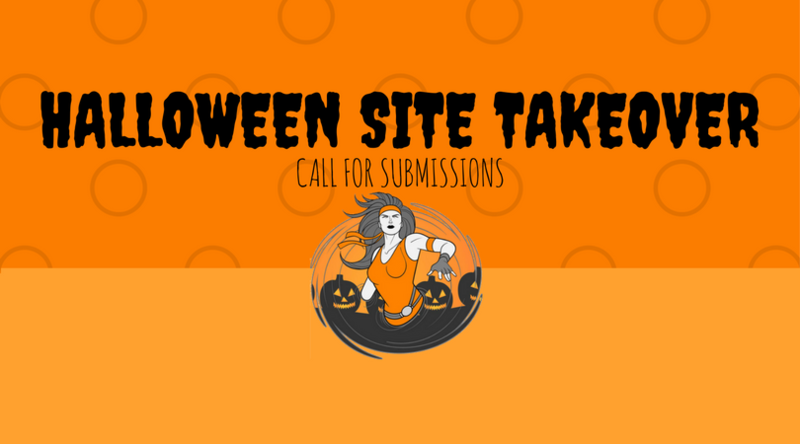 Rogues Portal wants you to write for its Halloween 2017 Site Takeover! Submit your pitches by Friday, October 13 at 11:59 PM EST! Calling all LGBTQ nerds, geeks, and pop culture aficionados! 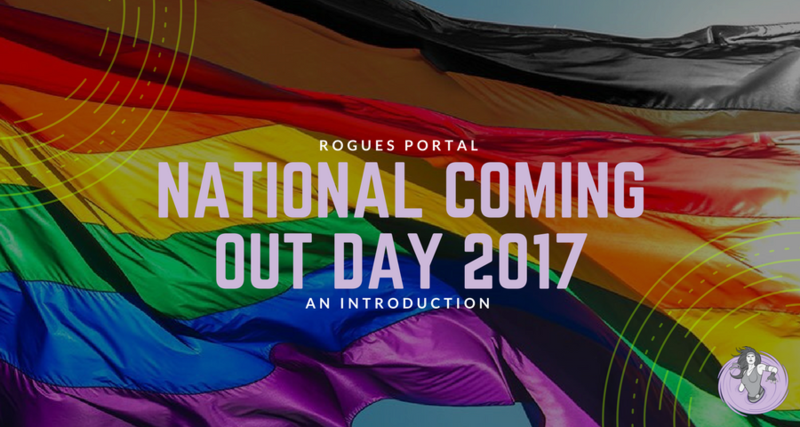 We want to hear about your experiences in fandom for National Coming Out Day 2017. 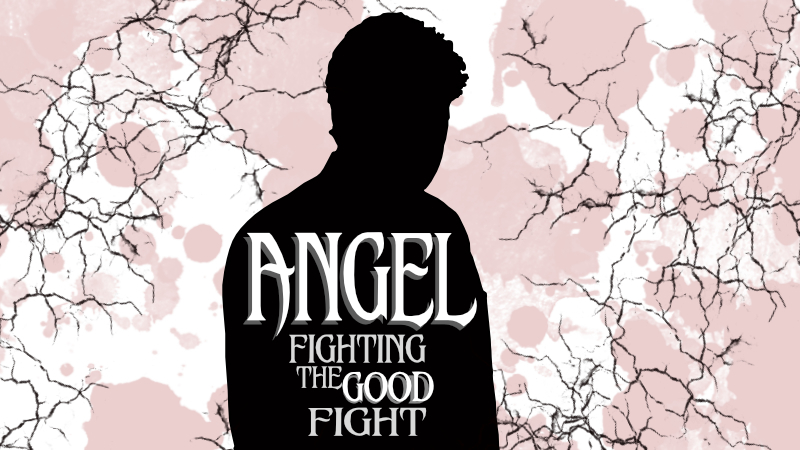 Angel was equal parts Buffy, L.A. noir, and Batman. 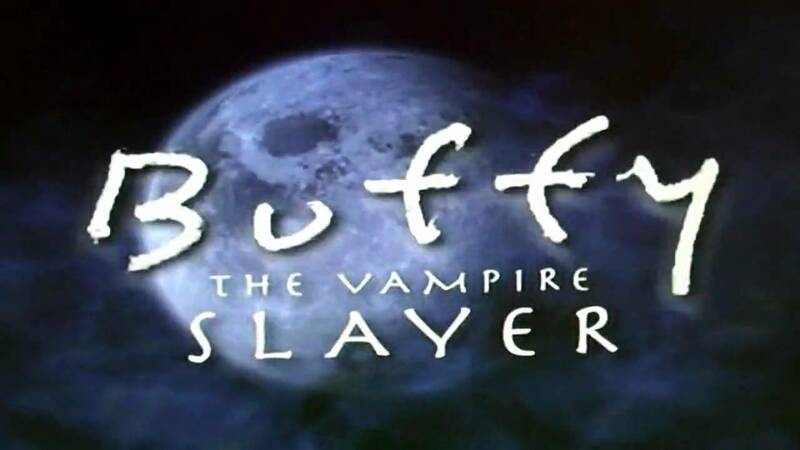 Was there anything else a Buffy spin-off could give us? 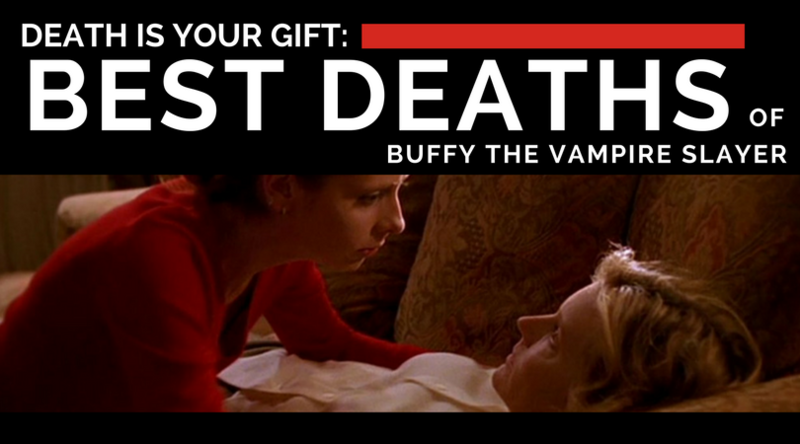 “Death is Your Gift.” What follows is my personal ranking of the best deaths featured throughout all seven seasons of Buffy the Vampire Slayer. 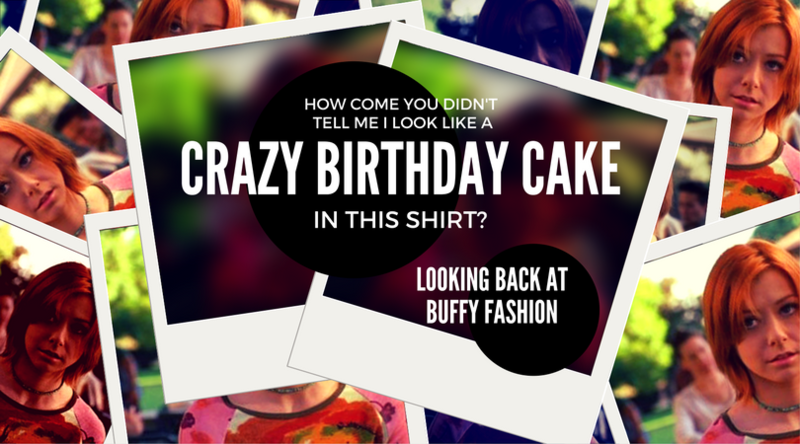 Associate Editor at Film Journal Rebecca Pahle spoke to us about fashion on Buffy the Vampire Slayer and her viral Twitter account, @BadBuffyOutfits! The ‘90s and early ‘00s weren’t kind to anyone, and Buffy is like a time capsule for some of the worst offenders. Butterfly clips? Crimped hair? Overalls? Even before I came to identify as a lesbian and started paying attention to and identifying violence against LGBT women, New Moon Rising made me uncomfortable.